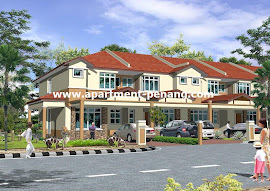 Bandar Tasek Mutiara Phase 8E is a residential project in the township of Bandar Tasek Mutiara, Simpang Ampat, Penang. 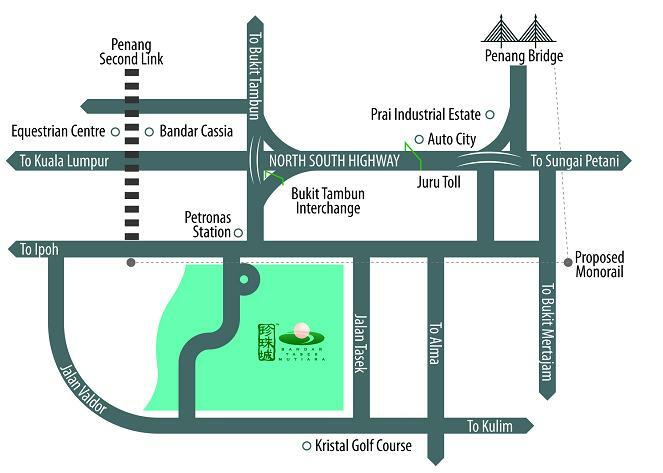 It is easily accessible by the North South Highway via the Bukit Tambun Interchange, which is about 3km from the federal route. Phase 8E consists of 50 units double storey terrace. Every unit has a land area measuring 20' x 70' and built-up area of 1,528 sq.ft. 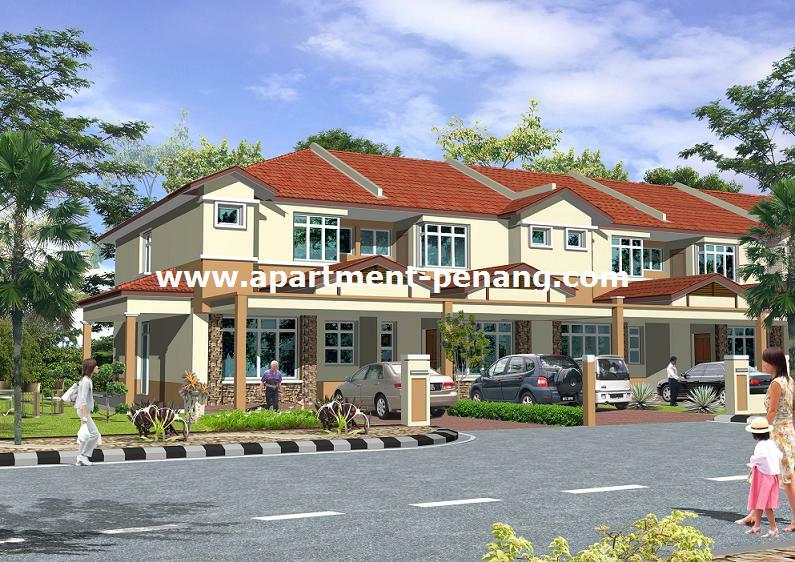 There are 4 bedrooms and 3 bathrooms in each unit. Built-Up Area : 1,528 sq.ft. More information about BTM Phase 8E. Anyone know when is the completion date for this project? The project is targeted to be completed by 1Q 2011. Show unit is open for viewing, please call 04-5087888 for more details. Limited units left. Fish - Thank you for the detailed info, appreciate it. Don't get loan from Affin Bank, the process is too slow.....BTM will charge me the penalty soon. Winston ng & Teoh (Lawyer) also headache deal with Affin Bank. Does anyone know how many units left for this phase? any updates on date of completion and OC obtained? Still how many units left and how much is the price now? hai , i am interesting. how much is the price now?